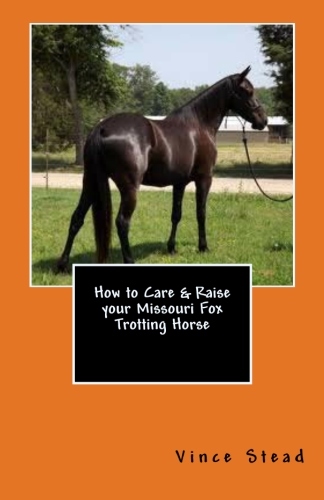 Learn how to raise and take care of your Missouri Fox Trotting horse, and learn how to have fun doing chores required to maintain your horses health and happiness! 8. What Kind of Shelter does your Horse Need? 24. Mare, Gelding, or Stallion, and What is the Best Horse for your Needs?